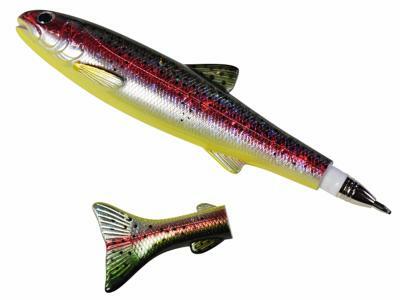 You'll almost believe they're real!These realistic Rainbow Trout have been hand-painted with an irridescent paint that makes them glitter like genuine fish scales!Pop off the tail to reveal the pen, which uses a standard replaceable ink refill. 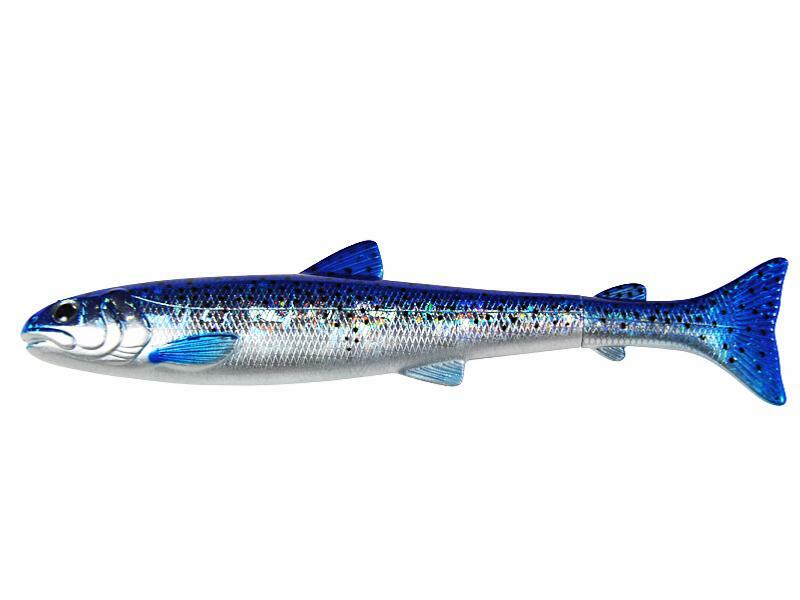 Supplied in gift boxes, they make the perfect present for lovers of a hobby with millions of followers - fishing! Colours vary. The pens are brightly colored and very attractive. The fish fins actually make it easier to grip securely while writing. They come in individual gift boxes. One of the pen cartridges does not write smoothly, but it'll be easy to replace it with a standard ink cartridge. I wish that the fish tail cap design were better aligned with the design on the fish body. Overall, these are fun, whimsical writing tools that make great little gifts. Servicen virker god s? langt, har kun mottatt en forsendelse..